Are you a HGV driver fed up of not knowing when you’re working next, or when your work will die down? Looking for the security of a permanent role with a fast-growing and forward-thinking company? 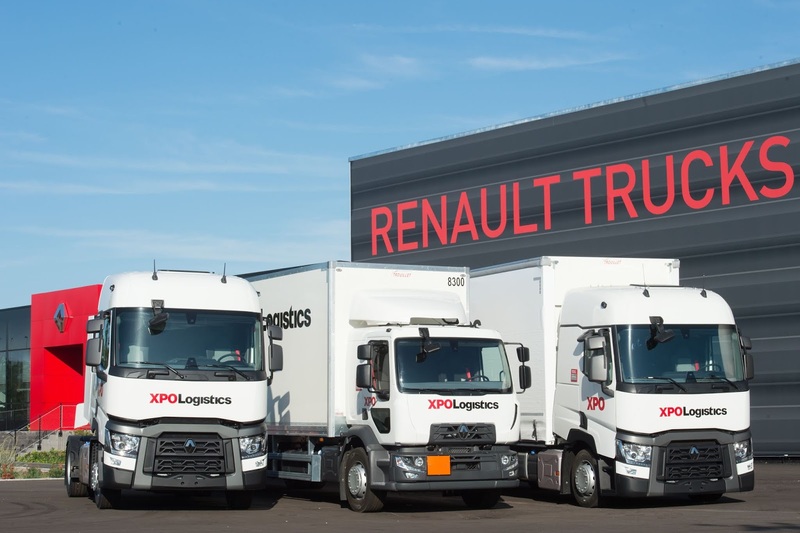 Look no further - XPO Logistics are recruiting! We’re looking for full-time, permanent Class 1 HGV drivers to join us, based from our site in Livingston. You’ll be representing XPO on our contracts with Iceland and Booker, working 40 guaranteed hours per week on an ‘any 5 from 7’ rota. Various shift patterns are available. Day-to-day, you’ll be carrying out deliveries to both stores and regional distribution centres throughout Scotland and the north of England. The number of deliveries you’ll be making each shift will vary – it could be anything from one to six. As an XPO driver, you’ll have the appropriate driving licence and good geographical knowledge of the UK (we don’t want you getting lost). Communication will be one of your strong points and you’ll be flexible with a bit of irregularity in your hours – transport isn’t always a 9 to 5 and we all know what the roads can be like at rush hour! Finally and perhaps most importantly of all, you’ll have a good knowledge of Health and Safety in a transport environment – safety always comes first. In return for your hard work, we’ll offer you a competitive rate of £10.57 per hour, plus overtime and shift premiums. You’ll also have access to a variety of high street discounts, including childcare vouchers, cycle to work scheme, a workplace pension, holiday pay and many other perks.